Kohli has developed a neck injury while playing the pen-ultimate IPL match for the Royal challengers Bangalore. 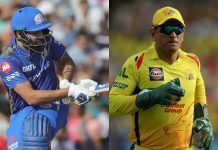 On Thursday 24th May 2018, the BCCI released a press statement addressing concerns about injury to Virat Kohli and and his availability. Kohli has developed a neck injury while playing the pen-ultimate IPL match for the Royal challengers Bangalore. Thus, the Indian skipper will be unable to fulfil his county commitments with Surrey. Kohli had signed a deal with Surrey for a short county stint to prepare himself ahead of India’s tour of England. However, after sustaining the injury Kohli underwent assessment by the BCCI Medical team. Subsequent scans, and a specialist visit suggested the batsman to undergo rehabilitation and skip the county stint. “The Team India captain will now undergo a period of rehabilitation under the supervision of the BCCI Medical team. He will begin training and subsequently undergo a fitness test at the NCA in Bengaluru from June 15. The BCCI Medical Team is confident that Mr Kohli will regain full fitness ahead of India’s upcoming tours to Ireland and England,” the statement said. The statement leaves us with more questions than it answers. 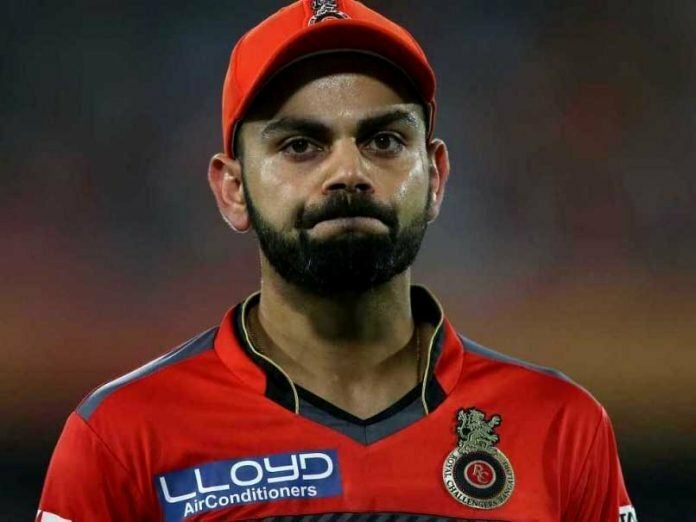 Kohli sustained the injury on 17th May during RCB’s penultimate game. If that is the case, why was he allowed to play RCB’s last league game on 19th May? Did he breach the protocol? According to BCCI’s set protocol: each Indian player has to report an injury to the IPL team doctor or physio first. Then the team India medical team inspects the injury. Had Kohli not informed the team India medical team? If he had, then why was he allowed to play the match on 19th May? 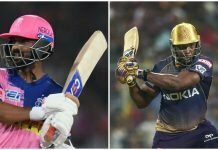 Stars like Kohli allowed to pick and choose games? Virat’s next fitness test has been scheduled on the second day of the historic India-Afghanistan test match.The skipper had dropped himself from the test squad owing to his county stint. However, isn’t it fair that the fitness test is now carried out prior to the match? this is another instance where the BCCI has allowed star players to pick and choose games. On 23rd May, a so called injured Kohli posted a video on twitter. The swashbuckler attempted doing spider planks in the video. The video was a response to Sports minister Rajyavardhan Singh Rathore’s fitness challenge. The exercise performed by Kohli puts strain on back muscles and stomach. Having suffered a category 1 injury to his spine, what was the need to strain for a video? While these questions remain unanswered, we just hope Virat recovers in time for India’s tour of England and Ireland.